A cosy Fleece Glove with grip pads, from Portwest. 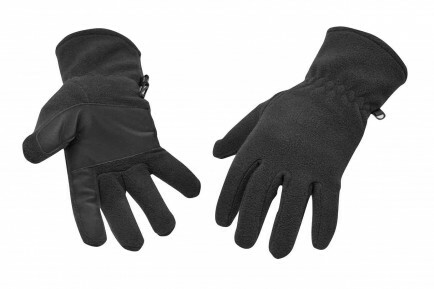 The cosy Portwest GL11 gloves are the ideal way to keep warm at work in low risk environments. 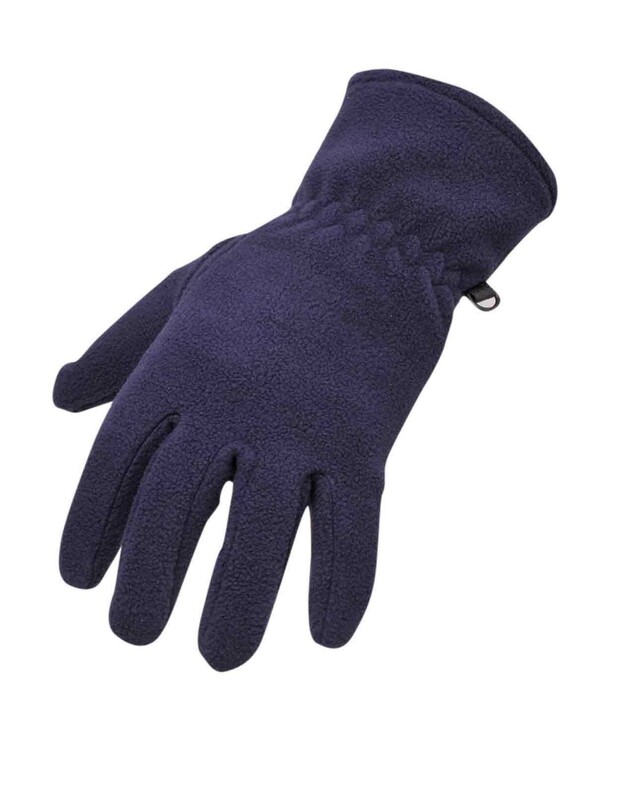 In 100% polyester fleece 316g, with an elasticated cuff and gripper pads on the palm and index finger. Available in a choice of two colours. One size.